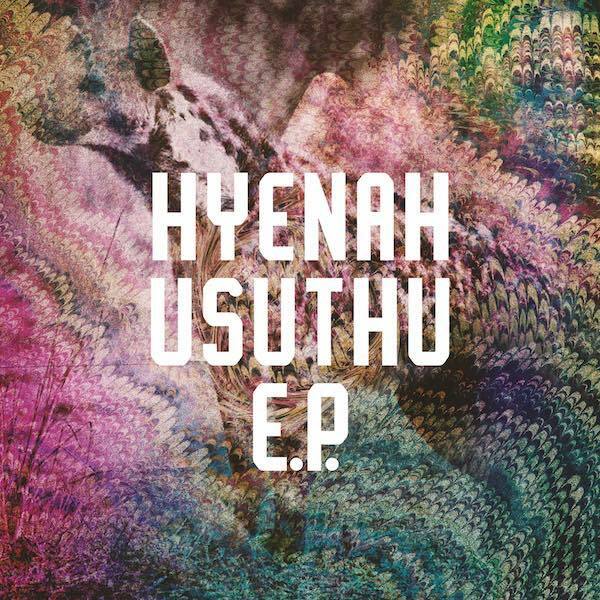 Deep House Amsterdam featuring Hyenah. Feeling honored to be mentioned HERE, Deep House Amsterdam permiering the splendid remix of Raoul K.
NEW HYENAH EP OUT: USUTHU! folks, can't tell you how happy i am to see this baby coming out. Get yourself a vinyl copy for the living room wall! I finally found the time to select some of my faves for our beloved pocast series. Mami Wata EP out now on vinyl! Mami Wata EP out now on vinyl, including Andre Lodemann instrumental mix. here you go, just hit the link: Beatport Charts.